Massmart displayed how when supplier development is placed central to their strategy, it can go beyond a simple scorecard process to one that is key to their unique advantage. They creatively exhibited their commitment to transformation, clearly identified their methods and articulated their results. They created new jobs, improved production capacities, suppliers incorporated into their own supply chain and those expanding their market beyond their own in-house demand. Massmart's ground-breaking methods are changing the game in Supplier Development. The Enterprise and Supplier Development team negotiates pricing for products directly with their own buyers. With this price in hand they use a specialist re-engineering team to help the small producer meet this price, whilst recommending suitable investment in technology and equipment. This innovative method addresses the imbalance of power between the corporate buyer and the small business, and provides technical support to improve efficiencies needed for successful scaling. Hatch Africa is passionate about investing in people and the judges felt that they displayed overall merit in their focused approach to growing youth-led businesses, developing a new cadre of young, highly skilled professionals to serve their client base. 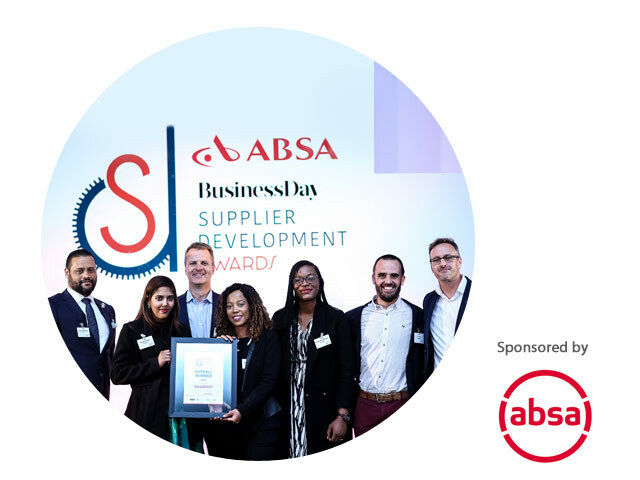 SAPPI South Africa scored highly for their clearly articulated strategy to transform women-led businesses. As a result, over 60% of their contractors, and majority of their small suppliers are women. Their program was initiated in 1983, and they work with 4000 suppliers, and 204 contractors. The panel of judges considered SAPPI South Africa a sterling example of long standing commitment to rural impact. They recognise that transformation is not just a moral imperative, but a pragmatic growth strategy for the company, and essential to realise the country’s full economic potential. Their support of land claim farmers was especially encouraging. Hatch Africa initiated their Enterprise and Supplier Development program in response to tender requirements. Three years on, the small suppliers have turned the tables and can respond to tenders themselves. In a very short space of time, this company has built a reputation for building a network of technical suppliers that work together on large projects. 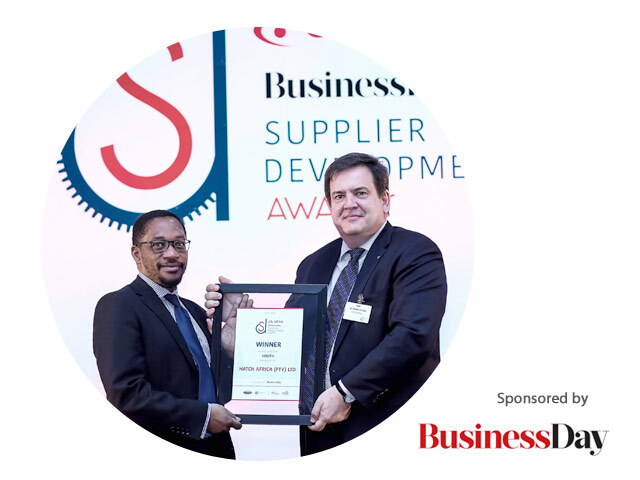 All growth stories are remarkable in their own way, but Reapso SA displays a well rounded understanding of the business environment and makes a point of ‘paying it forward’ to other SMEs in the supply chain ecosystem.